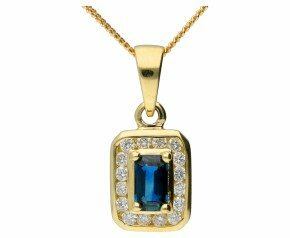 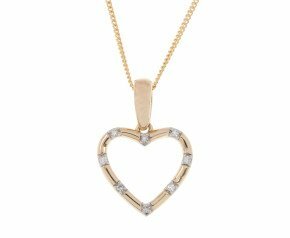 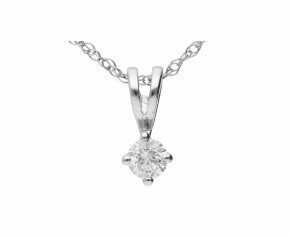 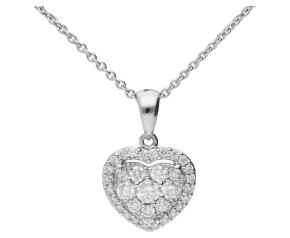 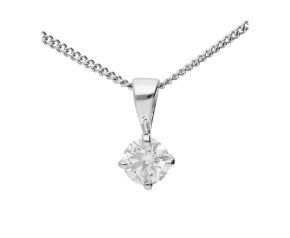 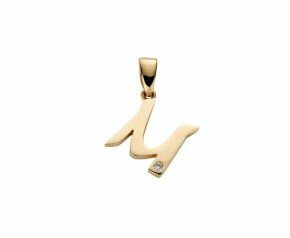 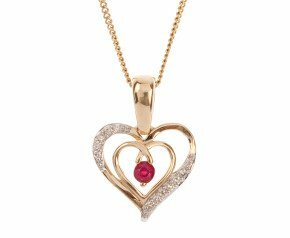 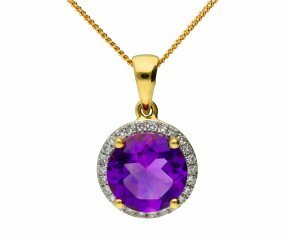 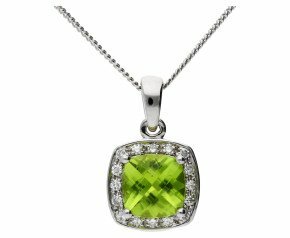 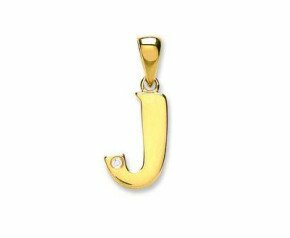 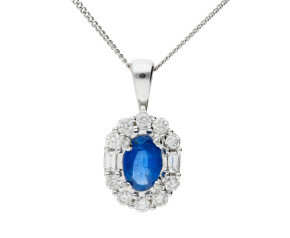 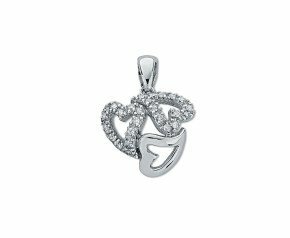 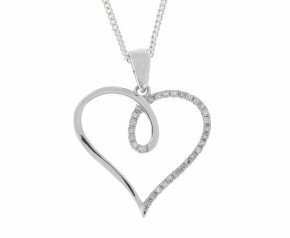 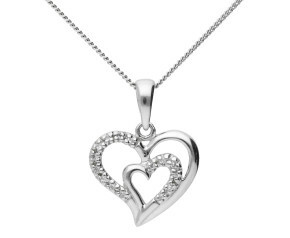 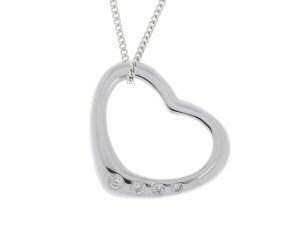 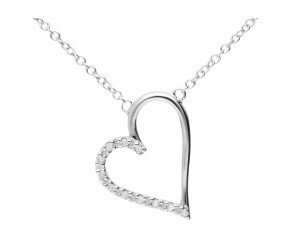 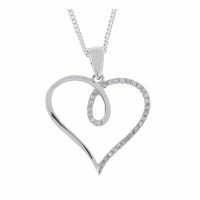 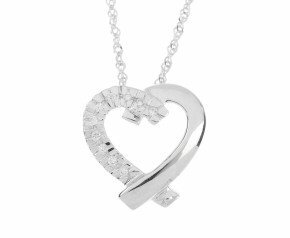 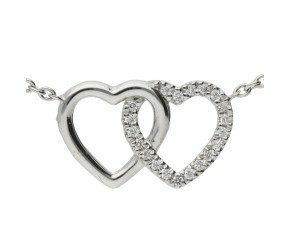 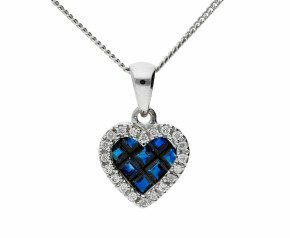 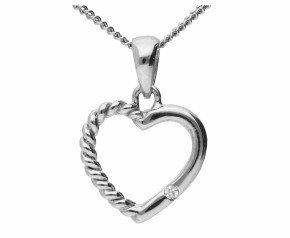 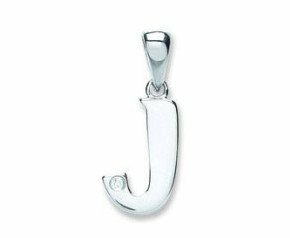 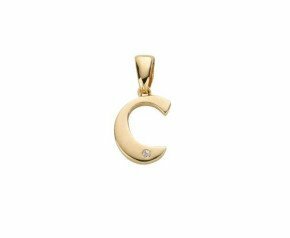 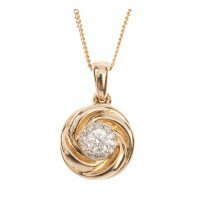 Buy diamond pendant from our dazzling range of diamond set pendants. 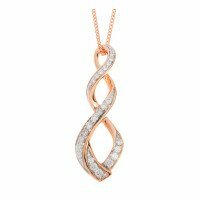 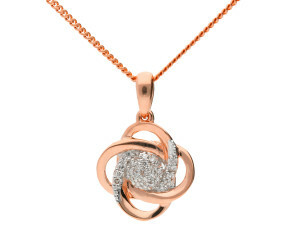 Crafted in 9ct or 18ct white, yellow or rose gold all set with scintillating diamonds. 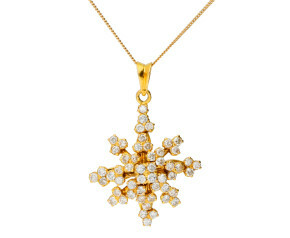 A sparkling assortment of diamond pendants and necklaces to bring starlight, elegance and style. 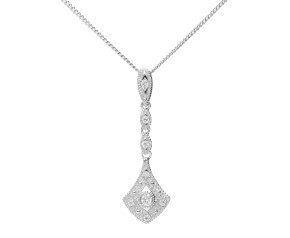 A timeless symbol of elegance, grace and beauty. 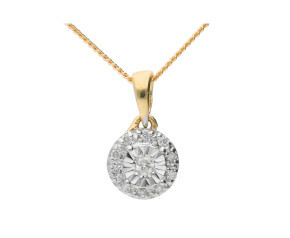 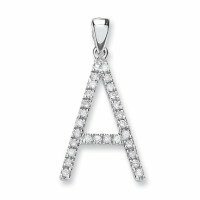 These diamond pendants are a perfect accessory to complement any outfit. 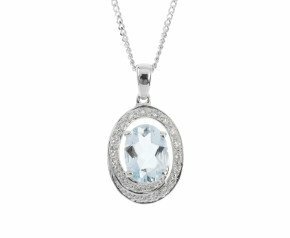 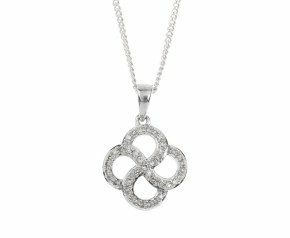 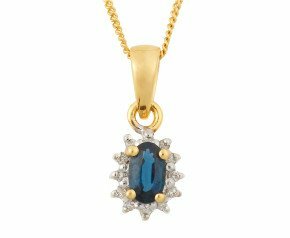 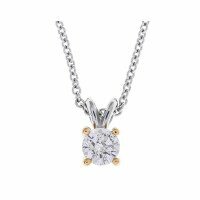 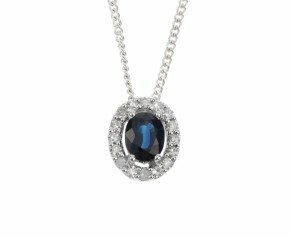 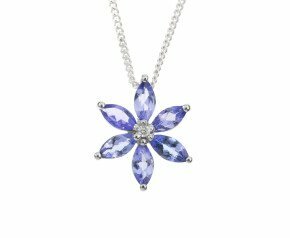 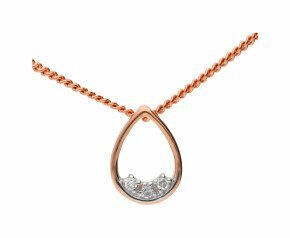 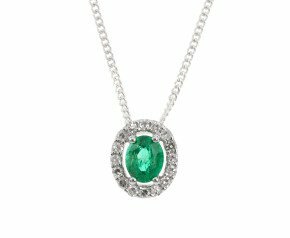 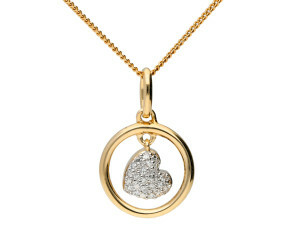 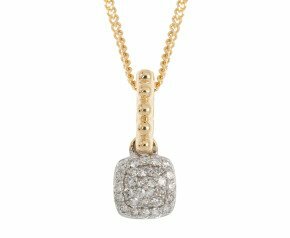 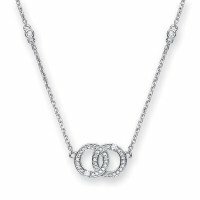 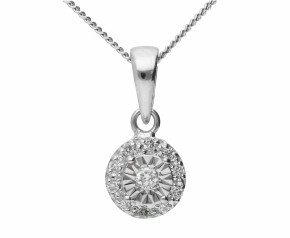 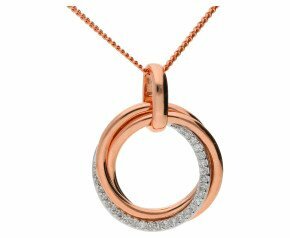 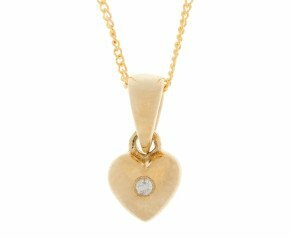 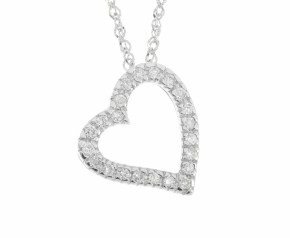 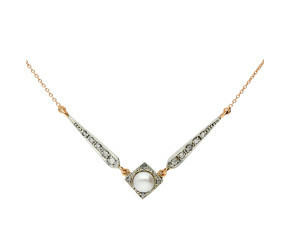 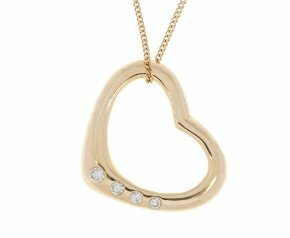 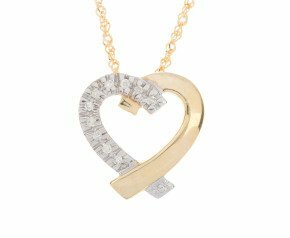 Our range includes antique diamond pendants, contemporary designs and exclusive pieces made for our 'Classic Collection'.